As your State Representative, my commitment to serving as a voice for you and a vote for Milford is stronger than ever. * strong, healthy families and communities. 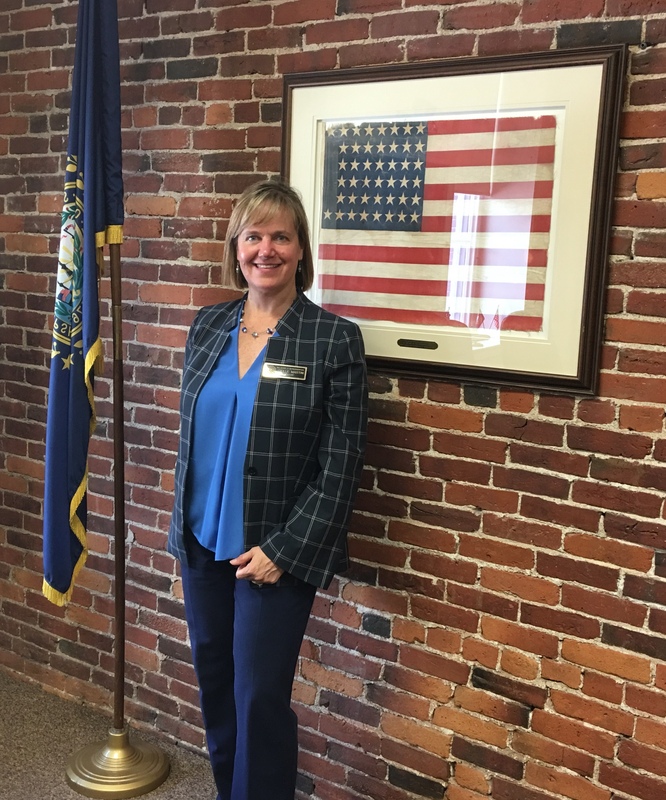 Help Joelle continue to represent Milford at the State House by contributing today!